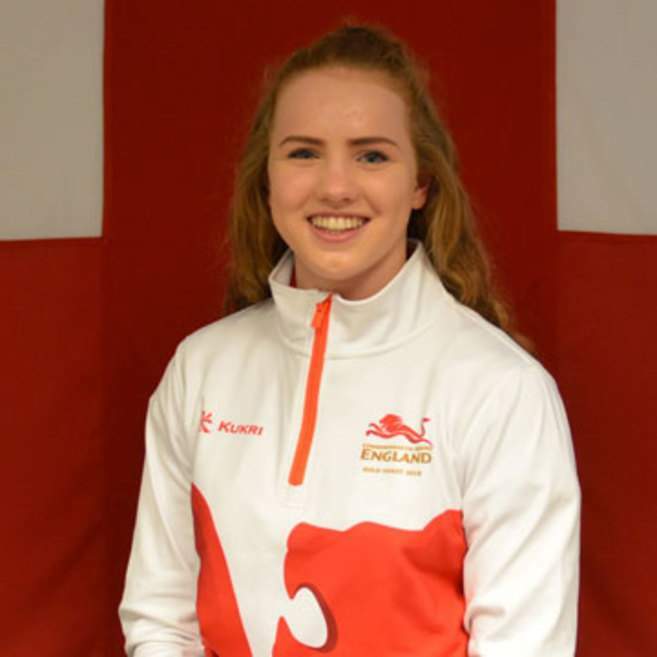 17 year old Emily Large has swum competitively all over the world and is certainly a young athlete with a strong future ahead of her. During the 2017/18 season her international achievements have included competing as a member of the Great British senior team at the European short course championships in Copenhagen, where she was a finalist in the 400IM and the European Champs in Glasgow as a semi finalist in the 200 Butterfly. Emily was also the European Junior champion in the 100 Butterfly in Helsinki and champion in the medley relay at the same event. Added to that, she also competed as part of the silver medal mixed medley relay team. Her next achievement came when she represented England at the Commonwealth Games on the Gold Coast. Here, Emily competed as a finalist in the 200 Butterfly. As well as her international accolades, Emily has also received local recognition as the inaugural Young sportsperson of the year at the annual Sport Newcastle Gala.